Books; pre-recorded DVD's containing information on how to create literary works and have them published; teaching aids, namely, guides, journals, and templates for story outlines. Book publishing services for others; educational services, namely conducting classes and workshops for creative writing, literacy, authoring and publishing. On Wednesday, November 19, 2008, a canadian trademark registration was filed for the above pictured logo by TRIMATRIX Management Consultin 1011 Upper Middle Rd. E., Suite 1305, Oakville, ONTARIO, CANADA L6H5Z9. The Canadian IP office has given the trademark application number of 1418770. The current status of this trademark filing is Registration published. The correspondent listed for is VALERIE G. EDWARD of (c/o Ballagh & Edward LLP), 102-175 Longwood Road S., Hamilton, ONTARIO, CANADA L8P0A1 The trademark is filed in the description of Books; pre-recorded DVD's containing information on how to create literary works and have them published; teaching aids, namely, guides, journals, and templates for story outlines. , Book publishing services for others; educational services, namely conducting classes and workshops for creative writing, literacy, authoring and publishing. .
(1) - Books; pre-recorded DVD's containing information on how to create literary works and have them published; teaching aids, namely, guides, journals, and templates for story outlines. 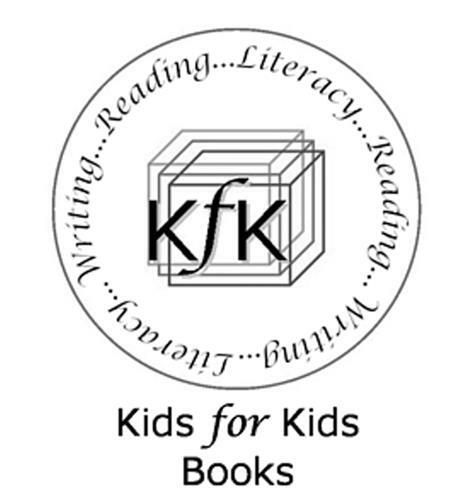 (2) - Book publishing services for others; educational services, namely conducting classes and workshops for creative writing, literacy, authoring and publishing.